For those that want to stay in and relax even more, we can arrange for a massage to sooth away those city aches and pains. Alternatively, grab your camera and let’s take you places! The Kruger National Park covers almost 2.2 million hectares of beautiful un-spoilt terrain and is home to the world’s largest diversity of wildlife in their natural environment. 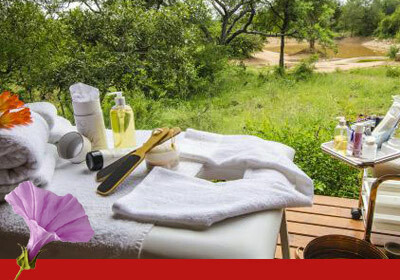 You will spend the day in an Open Safari Vehicle (or if you prefer a closed vehicle), with a qualified guide. Included in this package is, breakfast packs, snacks, drinks – water & fruit juice, exclusive use of the vehicle and guide fees. Conservation Fees at the Kruger Park Entrance Gate are not included. 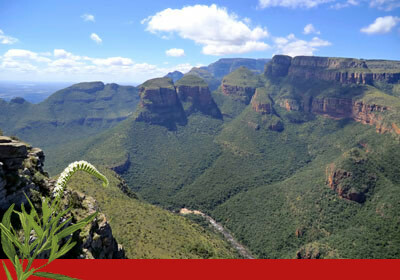 Experience the breath taking scenery of the Panorama Route, surrounding the towns of Sabie, Graskop, Pilgrim’s Rest, Orighstad and Hazyview. The splendour of the Blyde Canyon, numerous waterfalls, the history of the old mining town and the lure of the shops and restaurants in the picturesque towns, have resulted in the Panorama Route being one of the most popular tourist zones. Explore all of this in the luxury of a closed, air-conditioned vehicle with a guide. Water & Fruit Juice will be provided on the vehicle. 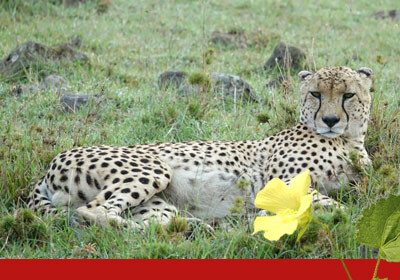 This centre was formerly known as The Cheetah Breeding Project and is involved with the conservation of rare, vulnerable or endangered animals (especially cheetah) and educates the public on the importance of conservation. Following an introductory presentation on HESC, day visitors are treated to an in-depth focus tour of the centre. 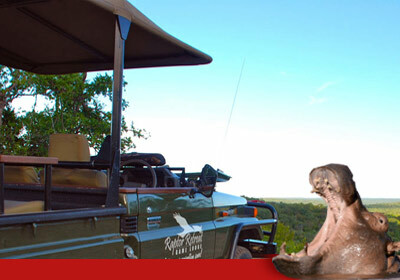 Open Safari Vehicles with experienced guides depart every 2 hours – duration of each Standard Tour. This enables the visitors to have sufficient time to ask question to the guide and do an in-depth tour of the centre. 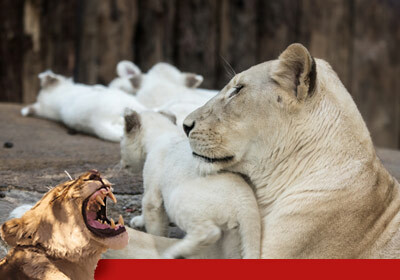 White Lion Cubs have been raised to educate people to the plight of not only the white lion, but all lions. The African Lion has become vulnerable. The second half of the 20th century has seen a major decline of 30-50% (per two decades) in its African Range. Visitors will get a chance to go on a morning or afternoon walk with these lions in their natural habitat and learn more about these beautiful animals. Afterwards you can enjoy a hearty breakfast. Prior Booking is essential and costs include transfers to and from the Lodge. Twelve elephants, all of which had been left orphaned after culling operations in Zimbabwe in the 1980’s, were trained for elephant-back safaris on a commercial farm in Zimbabwe from which they were rescued in 2002 at the time of the highly unstable political situation in the country. At the expense of the Hoedspruit Endangered Species Centre (HESC), a massive rescue operation was executed. Your 90 minute Elephant experience is an interactive and observational one, where visitors will have the opportunity to meet the elephants, as well as view them in close proximity, learning more about their behaviour, their unique character traits, their incredible story and what it takes to take care of a herd of this size. 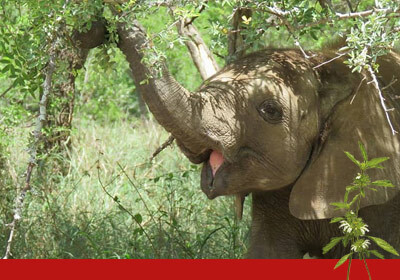 Photographic opportunities in close proximity of the elephants will also be afforded. 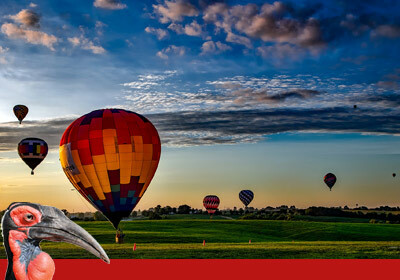 Every morning, at sunrise, the hot air balloons depart from launch sites in the Hoedspruit area. Come aboard for an experience of a lifetime. As the sun rises, the landscape, the vegetation and, if you're lucky, some wildlife will provide photo opportunities. Passengers must be fit enough to stand unassisted for an hour and must also be able to climb in and out of the basket. Youngsters are welcome but should be at least 1.25m (4 foot) tall, so that they can see over the rim of the basket. Regrettably, pregnant persons may not participate in a balloon flight until after the joyous day. Experience a safe, enjoyable and informative adventure that will be one of the highlights of your visit to the Kruger to Canyons Biosphere. 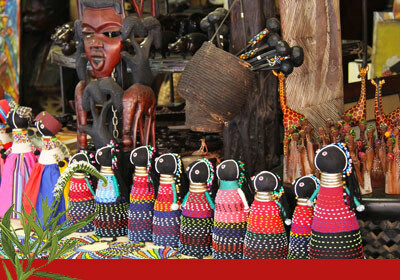 This Cultural Village features a dynamic live tribal song, drum and dance show. The hour long performance by Roots of Rhythm tells the stories of the Limpopo tribes. Guests are lead on an interactive tour where they can experience daily life in the village and learn about the customs, ceremonies and beliefs of the tribe. To complete the experience, a traditional African lunch is available upon request. This attraction is suitable for all ages, and tours can be modified and adapted for the needs of any group. 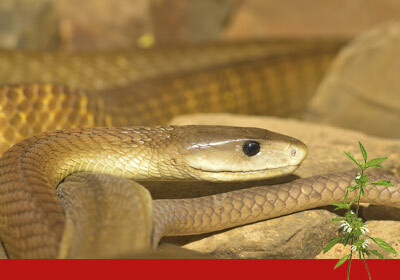 This centre is situated in one of the most pristine parts of the country in terms of natural heritage and a prime location for reptile-related research and public education. Explore the reptile enclosures on your own or partake in an interactive tour for a memorable hands-on experience with a number of animals. You will be allowed to feed, touch, and photograph some of the more interesting reptiles and learn some interesting facts from your guide. Reptiles you can expect to see include the black and green mamba, boomslang, Mozambique spitting cobra, puff adder, Nile crocodile, baboon spider, water lizards, and scorpions.